When I first had Jack I was convinced I was the only one making mistakes. That I was the only one who wasn’t a perfect Mom. That I was the only Mom whose life wasn’t Pinterest perfect. Then I started a blog and through the comments on my posts I learned that I’m not the only one who is sometimes a hot-mess, that I’m not the only one who is constantly convinced she is getting it wrong and that I’m not the only one who has a few mom confessions. 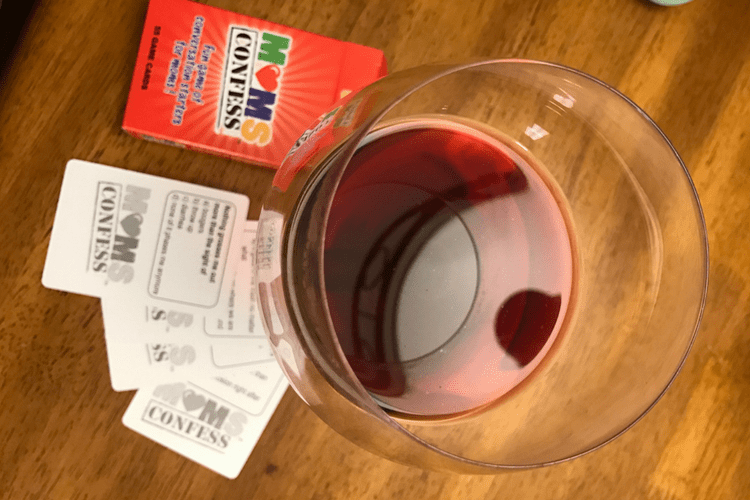 I was recently sent a fun new game for moms, called Moms Confess. It’s a simple card game filled with fun questions that give moms a chance to confess. The game would be a great ice-breaker at a Moms Club meeting, a fun activity for Moms Night In or just a great chance to get to know your friends a little better. 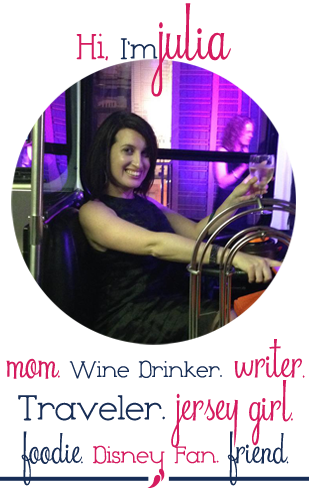 The game was “created by a mom whose secret to surviving motherhood is venting, laughing and – other moms” In the spirit of that, I thought I would share some of my mom confessions. The family sitcom that most closely resembles my family is? The Heck family on The Middle, they don’t have it all together but they have a lot of love. The celebrity mom I’d trade places with is? I love Chrissy Tiegen because she keeps it so real. I never knew being a mom would be this… exhausting, all-consuming, emotional, anxiety-inducing…I could go on. I confess, I’ve used my kids as an excuse to get out of doing? Jury duty. I confess, sometimes I (blank) just to have a few minutes alone. Lock my bedroom door. I dread going to kids birthday parties because I …hate making small talk. When I’m sick… the show must go on-no sick days for mommy. The thing I miss most from B. C (before children) is…sleeping in. I would add to that sleeping in, staying in my pajamas, ordering take-out and watching movies all day. Or as I use to call it, Sunday. “Me time” is… a must. I prefer to spend Mother’s Day…alone. Or with my Mom. If I could have a continuous IV drip of any beverage, it would be… coffee. It’s much more fun to taste the wine as it’s going in. When Jack was 3 I joined a Moms Club and one of the things I learned from the other Moms is that we’ve all been there but having each other along for the ride makes motherhood a lot more fun. Moms Confess is $12 and would make a great baby shower gift, along with the promise to stop by and play it together.